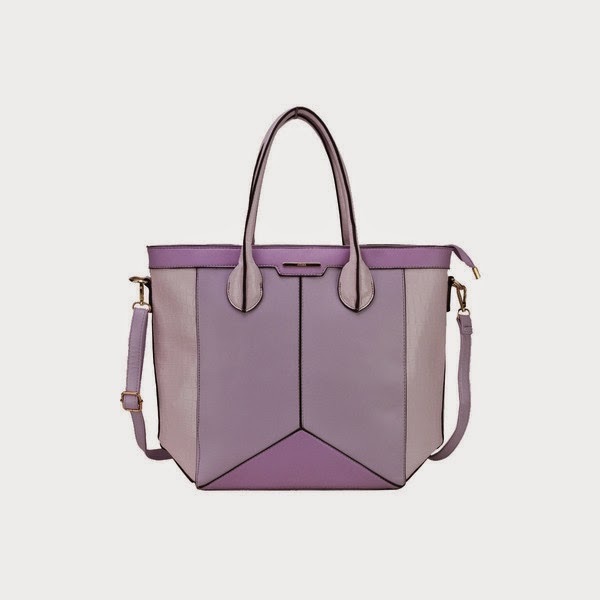 Fancy winning yourself a new bag to stylishly start the summery season off? Of course you do! 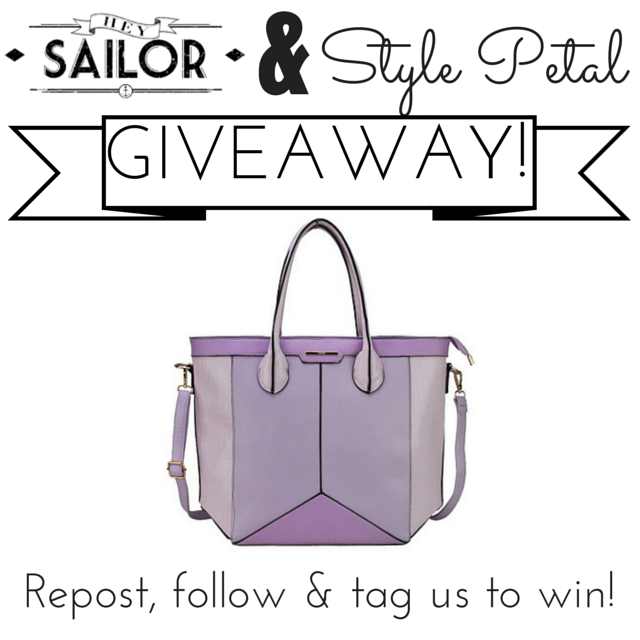 That's why I have teamed up with the lovely guys at Hey Sailor to give one of you lucky ladies an adorable, pastel coloured handbag, perfect to add a pop to your spring wardrobe! All you need to do is head over to my Instagram and repost the above image, making sure you follow both me and Hey sailor and tag us so we can see your entries! For extra kudos you can also like our pages on Facebook where we will also be spreading word about the competition! We will be announcing the winner a week today, so get posting and GOOD LUCK! Even if you don't win this time, I still have plenty more competitions in the pipeline as I love being able to give something back to you guys! 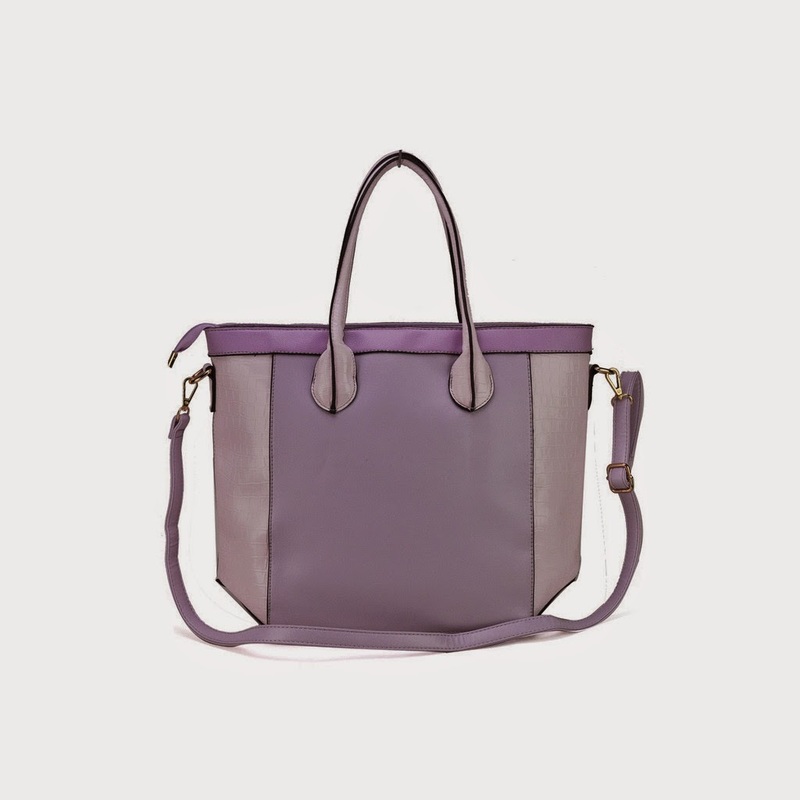 Make sure you check out all their other fashionable offerings here! They are a company who scour the globe for inspiring fashion pieces with flair, stocking things from quirky jewellery, cute accessories, unusual gifts and unique homewares! I am particularly in love with the Mojito Candle and all of the dreamy bags and jewelry! 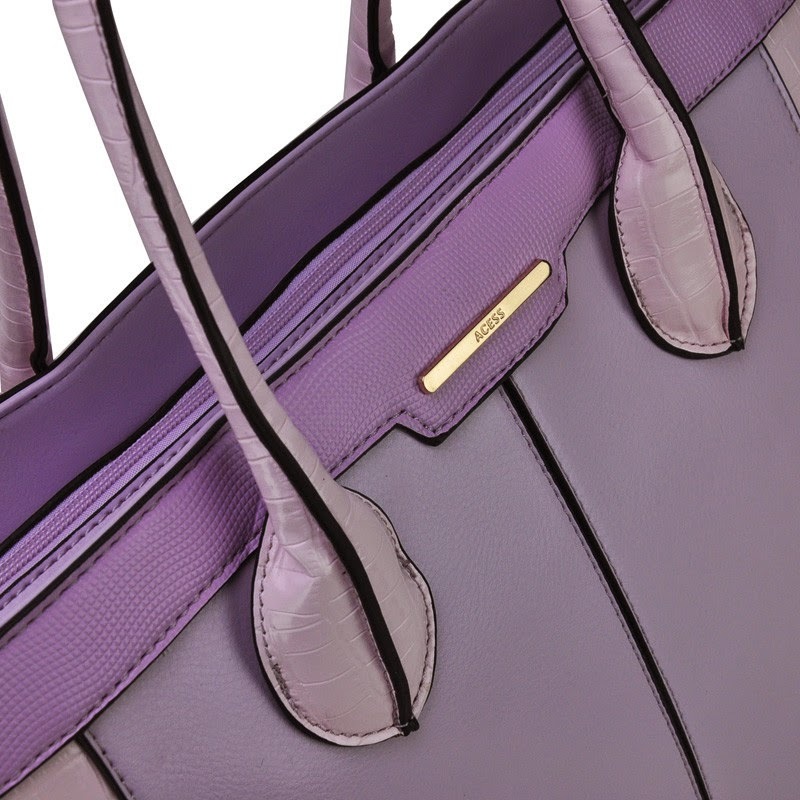 Here's a closer peek of the bag just to get your stylish taste buds tingling! Beautiful color combo. So cute!! !